When it comes to creating strong, sustainable customer engagement, making sure that you’re sending rich, relevant, personalized content is key. But doing that at scale can sometimes be a challenge. With Connected Content, the Braze platform’s dynamic content tool, it’s possible to drive these powerful experiences in a simple, seamless way. Dynamically pull in content from first- and third-party sources—from local weather data to customized product recommendations and more!—and see your engagement numbers jump. Scroll over the the cards below (or tap if on mobile!) to see how Braze clients Fanxchange, Realtor.com by Move, and XING use Connected Content to personalize messages in ways that amplify their value for teams and customers alike. 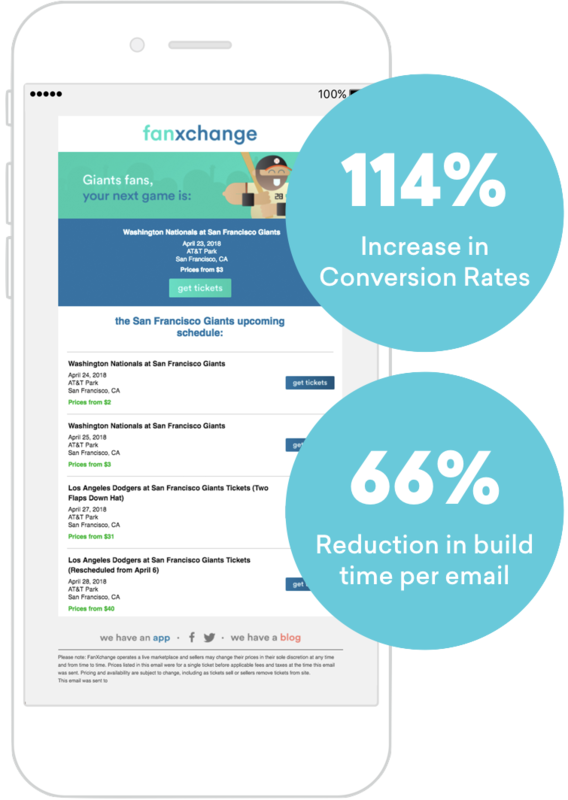 Fanxchange knows their users love to follow their teams, so they built emails that bring their team’s upcoming schedule straight to their inboxes. With Connected Content by Braze, Fanxchange can segment by team ID and dynamically pull in upcoming games, so fans never miss out. These personalized, relevant messages have resulted in a 114% increase in conversion rates compared to generic messages. Plus, using Connected Content has significantly decreased build time for their internal team— by about 66% per campaign! Higher customer engagement and lower time-to-value? That’s what we call a win-win. Connected Content has saved me several hours with campaign creation and also provides our customers with personalized communications more tailored to their interests. 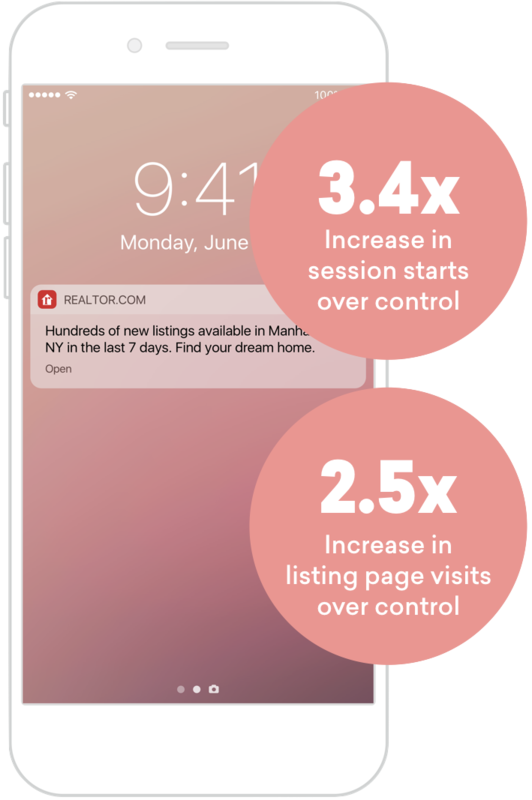 When realtor.com wanted to drive engagement using compelling, relevant push notifications, they turned to Braze. By taking advantage of the Braze platform’s Connected Content feature to create more relevant, more appealing messages, realtor.com® supported a more engaged audience and stronger relationships with their customers, resulting in major increases in app visits and pageviews. To drive engagement in a meaningful way, our messaging has to include content that’s truly relevant and valuable to our users. Braze allowed us to make that possible by supporting dynamic personalization that helped our outreach stand out from the plethora of push notifications that consumers are bombarded with. When XING wanted to use personalization to drive higher user engagement with their career-focused social networking platform, they looked to Braze. With the Braze platform’s Connected Content tool, they were able to take personalized suggestions for new contacts from their in-house recommendation engine and dynamically insert them into re-engagement in-app messages. The result? 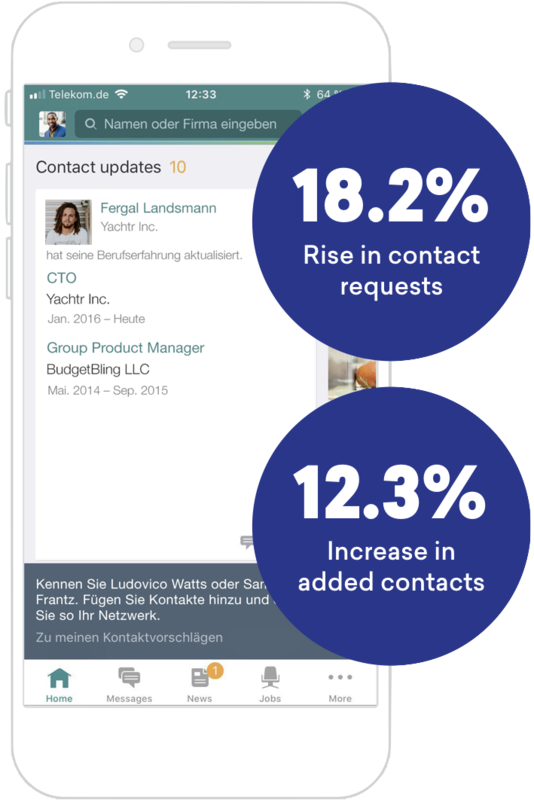 A 18.2% rise in the number of contact requests sent by message recipients, a 12.3% increase in added contacts, and big value-add for XING users. Personalized responsive messages underscore the value that XING proves to our audience. With Connected Content from Braze, we’re able to feed in-the-moment new contact suggestions into our messages in real time, ensuring that our users get the most current recommendations and increasing the chances that they find our outreach valuable and take action. To learn even more about how to action on data in ways that will elevate your business, check out #BrainTrust: Braze on AI & Data.